Web Developer Adds Tech Magic To Better | Better. 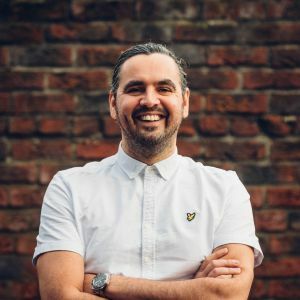 We’re delighted to say we’ve added yet another member to the Better team, this time with the appointment of tech wizard and Web Developer, Josh Welford. 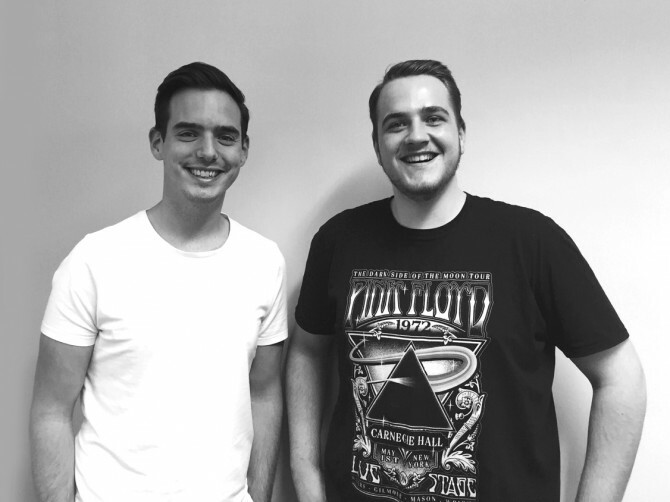 Josh who has a wealth of experience in web development from a young age, will be working amongst the dedicated and talented Web and Digital team, led by Digital Director Adam Gatenby. 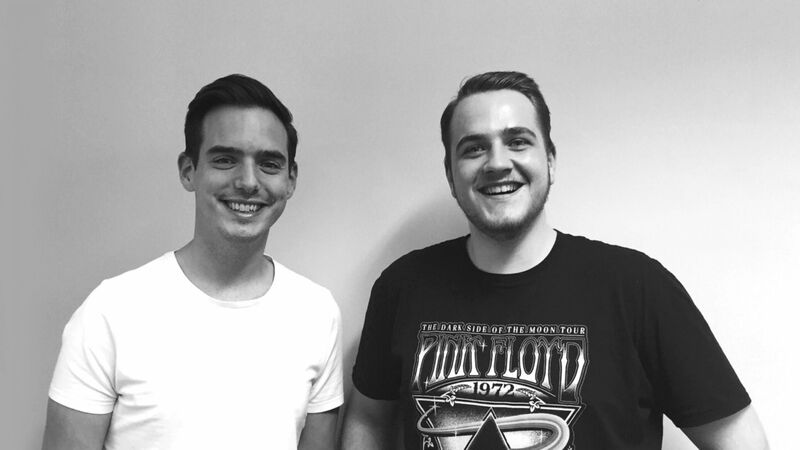 “Josh is a fantastic addition to our talented digital team and just the type of person we’re keen to invest in”. 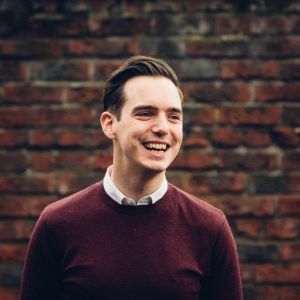 After landing his first job as a Web Developer at just 16, Josh started as a front-end developer before changing paths to back-end development and has progressed his career ever since. Josh said: “I applied for the position of Web Developer at Better because I was looking for a company which constantly pushed itself to achieve the best it possibly could. When I came across Better, I was blown away simply by the fact that they don’t strive to achieve the best, they strive to achieve Better. 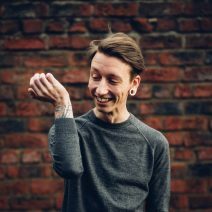 Josh has joined as part of a growing initiative to attract, develop and retain some of Teesside’s best creative and digital talent. This year we have already launched our first Digital Marketing and Creative Internships, as well as the continuation of our Web Development Apprenticeships. As a creative business in the North East, we’re committed to not only producing great work for clients, but to also raise awareness of the creative sector in our region and its opportunities. In the last 10 years, the digital sector on Teesside has made a major impact on the regional economy by creating and rejuvenating businesses and boosting jobs. According to the National Institute of Economic and Social Research, Teesside is ranked at 16 in a list of UK digital hotspots, and is the only hotspot north of Birmingham. Much of this is as a result of the Teesside University backed DigitalCity, which was created to harness ability and encourage students to transform skills into business. Companies based at DigitalCity include award-winning games studios Double Eleven and Coatsink Software, film production company Ithica Films and digital start-up Sound Training. With an emphasis on the recruitment of local talent and continued business development, it’s hoped creative and digital businesses in the North East can help continue to grow a sustainable and first-class industry on our door step. Want to know more about our web and digital services and what we could offer you? Feel free to contact us for a chat on 01642 989158 or drop us a message on studio@betterbrandagency.com.